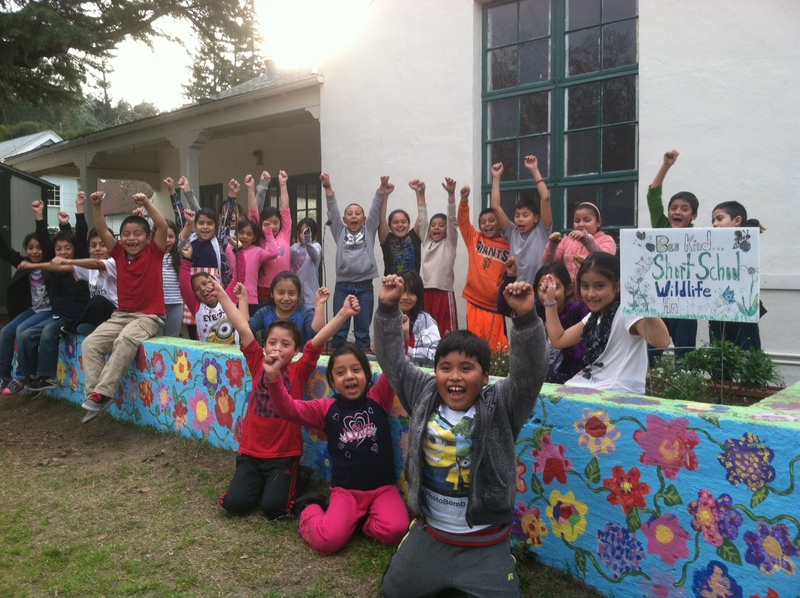 The third graders at Short School LEAP love to garden. 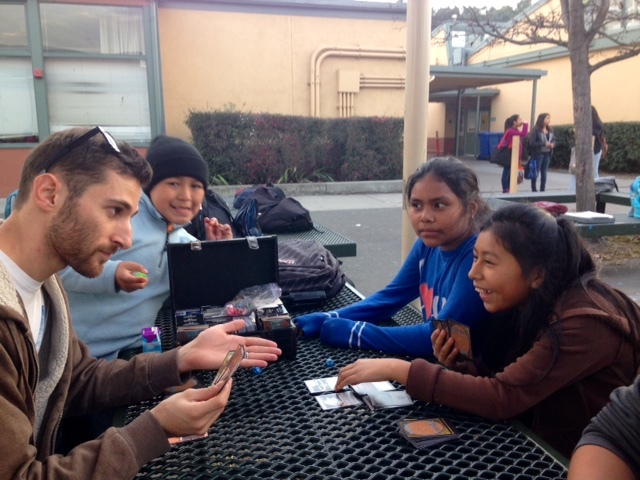 Bahia Vista students love Whacky Wednesday and Friday Fun Day activities where their imaginations can soar! 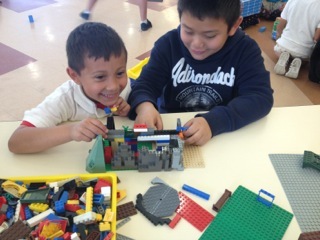 Master builders use Legos, Zoobes, Artech, magnetic, foam and giant blocks to create animals, wild creatures, cities and space stations. 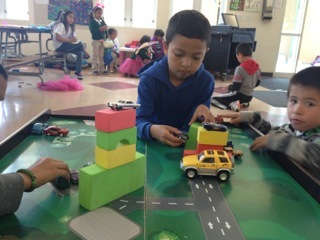 Other students let their imaginations roam while playing dress up, driving cars on the roadway and remodeling the doll house or tracking dinosaurs through the jungle. Others frequent the make believe cafe and grocery store where they buy and sell using the cash registers to make change. All these and other purposeful play activities (art projects, Mad Scientists, puzzles & board games) help them to grow and have fun, while using their imagination and critical thinking skills.